A timeless flavour profile that remains ever-popular, lose yourself in this intense tobacco rendition for your Logic Compact. Smokey and aromatic with bold notes of caramel, these Logic Tobacco Pods deliver a whole-mouth tobacco hit. 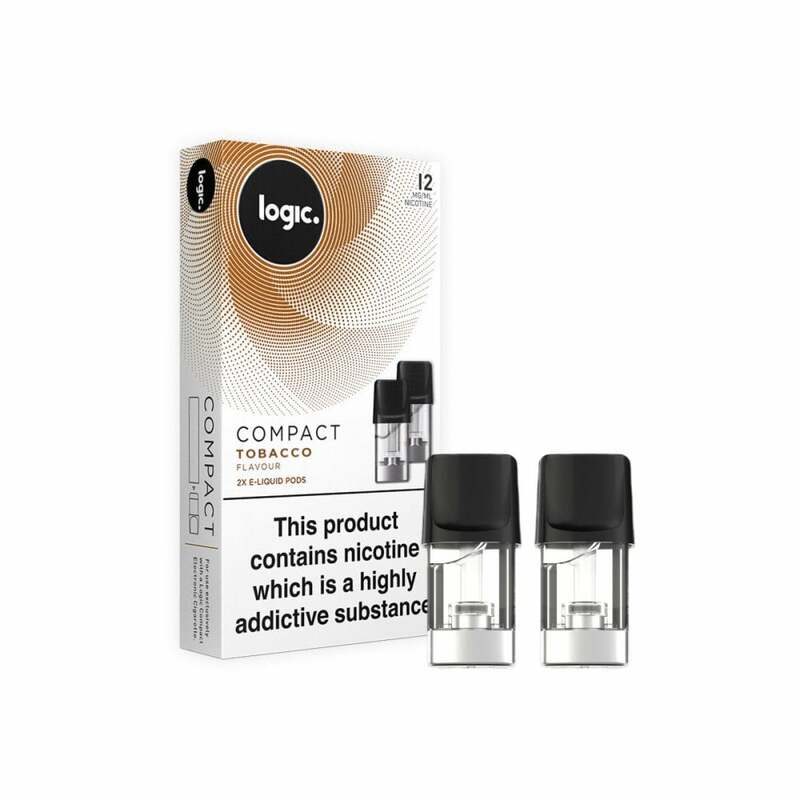 The Logic Compact Pods range is made for your Logic Compact vape kit. Each pod contains 1.7ml of e-liquid, translating to 200-300 puffs depending on use.